Hellego! 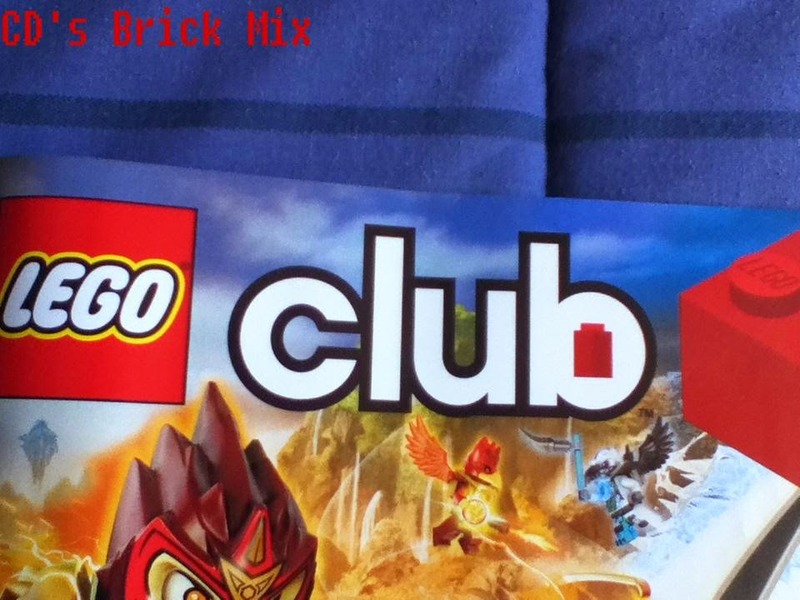 News has just surfaced that there will soon be a major change towards the Lego Club Magazine. If you're like me, over 13 and enjoy the Lego magazine, then you will be very disappointed. Starting in September, all Lego Club members living in Germany, Austria and Switzerland that are older than 13 years old will no longer be able to receive the magazine. Then in November, this change will occur in all of Europe. Finally, at the start of 2015, this change will affect the rest of the world. This is because the Lego Club team wants to focus the content only for kids 12 years and younger. To know which issue will be your last, Lego said that you will receive a notice with the magazine saying that it is your last one. I think this is very disappointing because I really enjoy receiving the magazine. It's very useful to know about upcoming events, new sets and the comics are really fun. Also, I find 13 years old as an age limit to be young. They could have made it more around 16 or 18. What do you think about this change? Does it affect you? Are you disappointed? Feel free to leave your thoughts in the comments.